On February 20, Xiaomi will introduce the new flagship smartphone Mi 9 – we already know. But, as it turned out, there will be another prime minister on this day. The date on February 20 has surfaced on the Weibo page dedicated to the router. The tiger picture with the classic Steve Jobs phrase “One more thing” hints that after the “global” debut, the premiere will be something else, but if this picture is posted on the page of routers, there is no doubt that there will be another novelty. 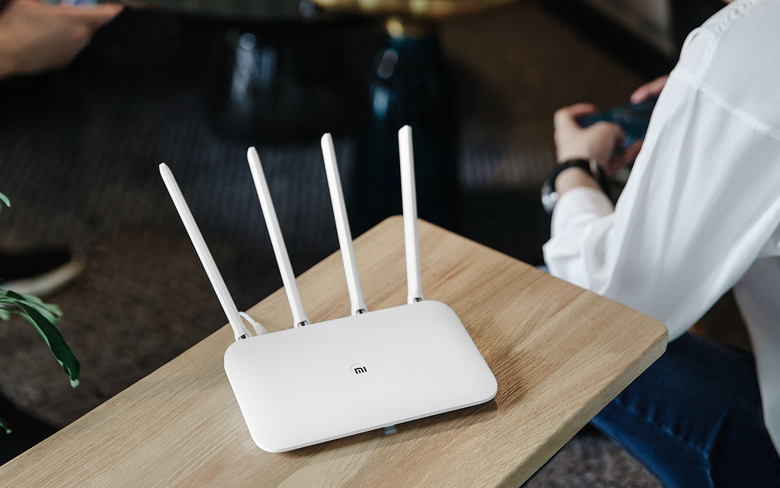 What the router is preparing for Xiaomi is still unclear. Perhaps there will be a model with artificial intelligence – above such Huawei works. And, it’s likely that the novelty will support Wi-Fi 6.